OAKS, PA January 6, 2016 . . . One of the many highlights of the Pioneer Pole Buildings Motorsports 2016 Presented by Sunoco Distributed by Insinger Performance Race Car and Trade Show will be the presentation of awards to a number of outstanding auto racing competitors from the 2015 season. 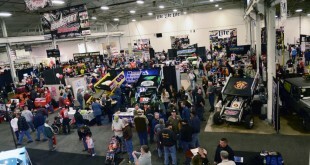 During the course of the three day show, January 22nd to January 24th, at the Greater Philadelphia Expo Center in Oaks, PA fans will have the opportunity to meet and collect autographs from racers that earned top awards in various categories from Area Auto Racing News. In addition fans participating in the autograph sessions will be able to take home a beautiful color poster depicting the various racers. The poster is FREE and suitable for framing and is bound to become a collector’s item. The award winners will be at the show on Saturday, January 23rd. 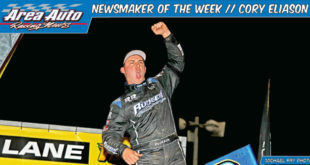 Included will be the top winner Stewart Friesen who was also recently selected for the Eastern Motorsport Press Association Driver of the Year honors. Friesen, who just became a first time father, won 34 feature races during the 2015 season including victories in Dirt Modifieds and Sprint Car competition. One of the Sprint Car victories coming against the famed World of Outlaw sprinters. 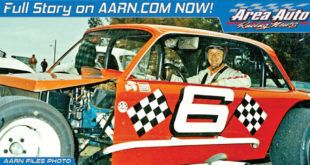 Friesen also won the Syracuse, NY DIRT Modified Classic that was the finale for auto racing at the Syracuse Fairgrounds. 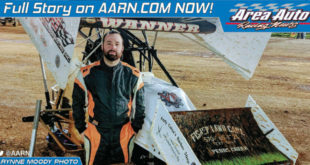 Joining Friesen at the show will be Matt Sheppard of Waterloo, NY. 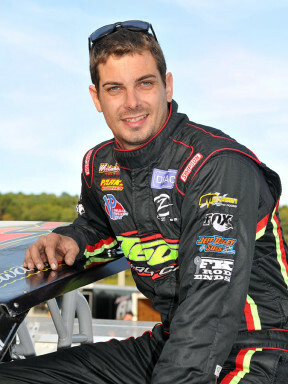 Sheppard often raced head-to-head with Friesen and the two tied for most wins in dirt Modified competition. Standout Sprint Car racer Greg Hodnett, who drove Michael Heffner’s No. 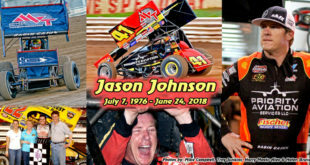 27 to the most 410 Sprint Car feature wins last year will also be attendance. Ryan Preece, who topped the Asphalt Modified division in wins will have his pen ready to sign autographs. 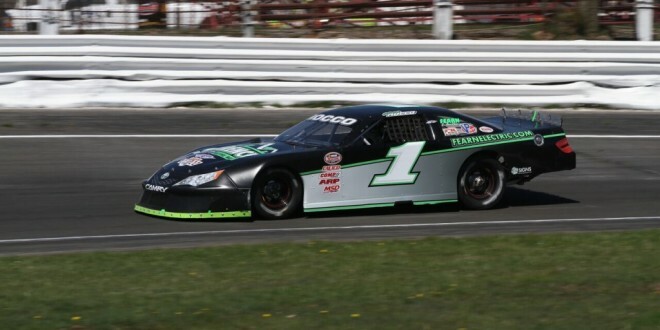 Preece finished out 2015 by racing in the final three NASCAR Sprint Cup Series races. 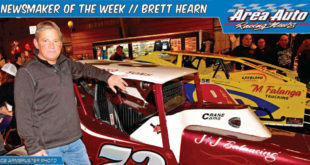 Area Auto Racing News, a nationally circulated motorsports trade publication, had a three way tie in the asphalt Late Model division. 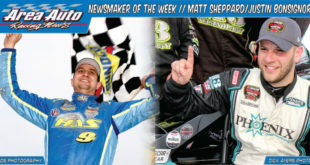 Waterford Speedway star Keith Rocco, Mahoning Valley’s big winner Mike Sweeney and Stafford Motor Speedway’s Tom Fearn all had the same amount of wins. In the dirt Late Model division, Ohio’s Doug Drown won the most features. Pennsylvania’s Tyler Walton will also be honored for winning the most 600cc Micro Sprint Features during the season. All those mentioned will be on hand on Saturday, January 23rd, to meet fans and sign the special collectible color poster that includes their pictures being given away free. Interest in the three day Motorsports 2016 show continues to grow. 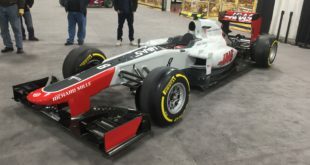 Fans coming out to the Greater Philadelphia Expo Center will be able to meet such popular racers as NASCAR Sprint Cup driver Kyle Larson, NASCAR Hall of Famer Bud Moore, former NASCAR and IndyCar driver John Andretti and his son Jarett, along with a host of other well-known national, regional and local racing talents. 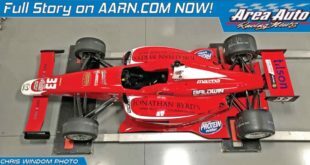 Complete details on the 31st edition of the hugely popular show can be had at www.aarn.com or telephone 609.888.3618.